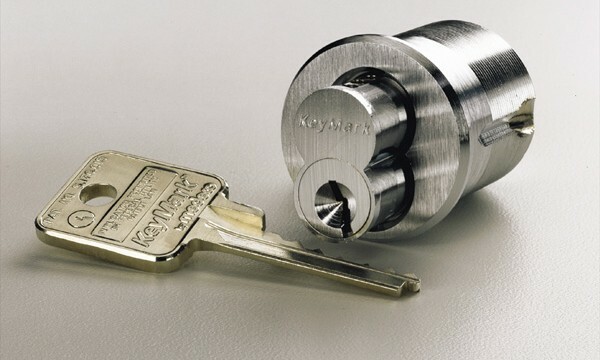 How To Choose A Company For Lock Repair And Replacement? There can be more than a few emergencies, where you may need to get your home door locks repairs, replaced, or even opened. If you think anyone and any service can install, break or repair locks, you are probably mistaken. 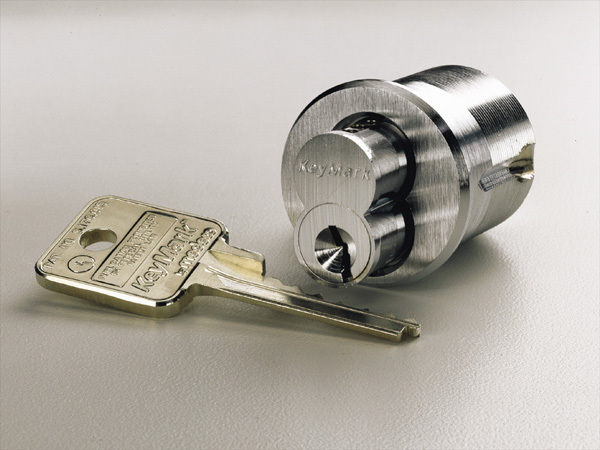 The first thing that you need to know is the fact that locks are meant to be very private and one must be assured that a professional company has taken charge of the entire work. Here is what you should be checking before you call a service. Not all locksmith companies are the same, and when it comes to lock repair, you need to be extra cautious. Check online and find a list of companies that are well reputed. Knowing a bit about their services and find out what their customers have to say about their work. Reviews are a good way to understand how a service may work for you. Experts say that their customers are most referred by other customers, and that’s a good sign that you should be checking for sure. First and foremost, a locksmith should be available for all 24 hours of the day and should be able to cater to you at a time of need. Keep in mind that issues with locks are often emergencies, so you don’t want to wait before a company comes up and offers help. Secondly, make sure that they know all the new locks and styles. With times, more locks are coming up in the market, and only those locksmiths who have worked and learned on new styles and designs of locks can help you. Finally, you should also check if their service is licensed. The company you hire should be licensed and authorized to fix the lock of your home. More than often we need locksmiths, and it is worthy to have a number handy that can be called at a time of you need sans a second thought. Start with a service that can offer good work, and at the same time, they should be accessible and affordable. Also, some companies do sell locks, so maybe when you need a replacement, you don’t need to think about the kind of lock you should buy as they can offer good suggestions. Start checking online for finding local services that can be trusted in your area.